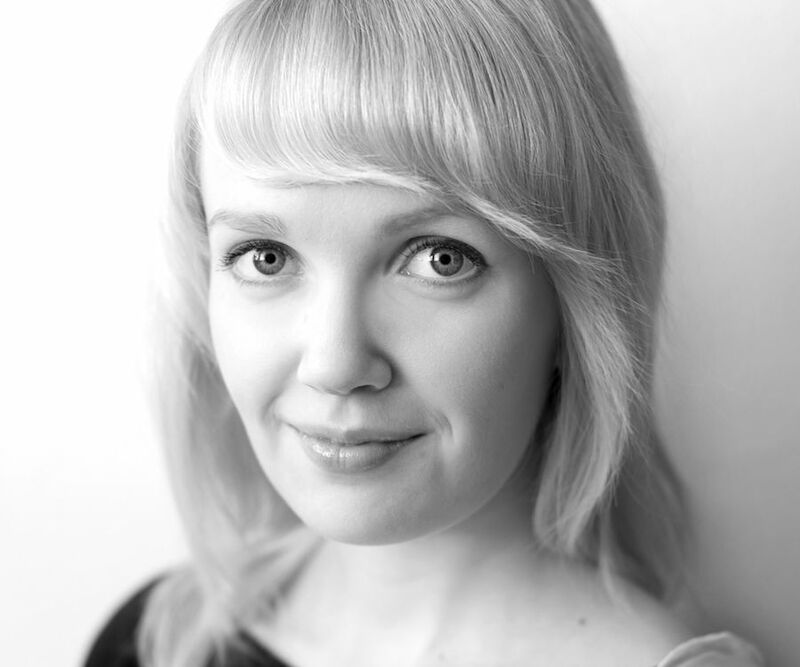 Maiju Ristilä completed her Master of Arts in Musicology at the University of Jyväskylä, Finland, in 2010. She joined Tero Saarinen Company as Company Assistant that same year. Since 2012 she has been Company Manager and is in charge of the Company’s production and tour management and financial administration.